It seems that holders of alternative cryptocurrencies need to thank the SEC for rejecting the Bitcoin ETF. After the US Securities and Exchange Commission (SEC) rejected the Winklevoss twins’ Bitcoin ETF application late on Friday, cryptocurrencies reacted paradoxically with an impressive show of strength. Despite initial jitters sending it sharply down immediately after the SEC announcement, the price of bitcoin has completely rebounded from the negative news by now, with the price back above $1200. 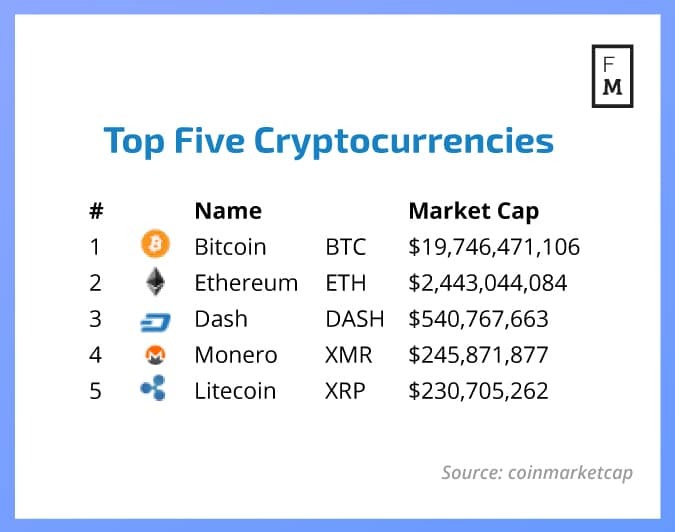 However, the real winners from the move were top alternative cryptocurrencies that greatly benefited from the unleashing of suppressed demand. The smart contracts and decentralized apps blockchain, Ethereum, is now traded for around $27. 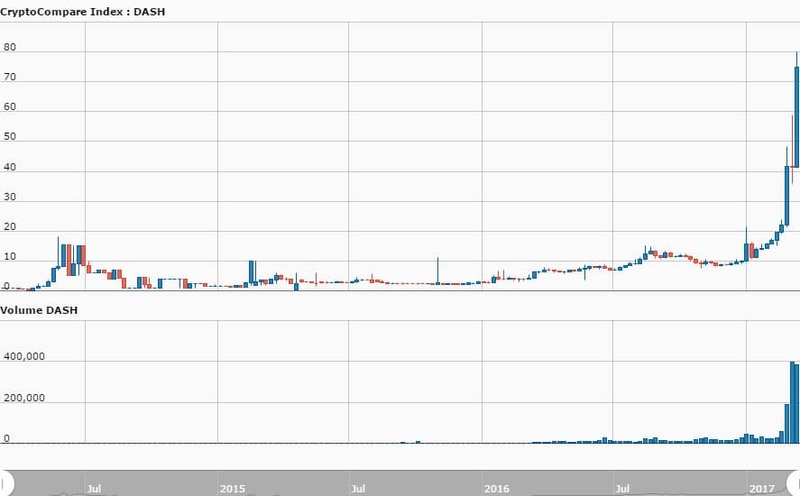 This is an impressive price record for ETH, which completed a rise of about 40% in just one week. In total, the market capitalization of all Ethereum tokens in circulation is worth $2.44 billion. 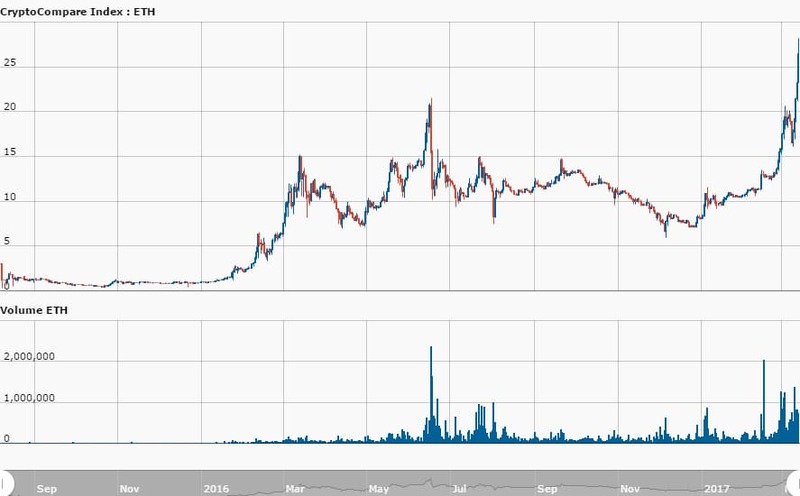 Privacy-focused cryptocurrency Dash also saw an amazing rise with its price now reaching above $75 – a jump of 66% in a week. The total market cap of the Dash blockchain is now above half a billion dollars ($540 million). Ethereum and Dash, the number two and number three biggest cryptocurrencies respectively, got a positive publicity boost from the bitcoin ETF drama, as mainstream financial publications covered how new traders who find the number one coin too expensive to enter the market with turned to them for crypto exposure. 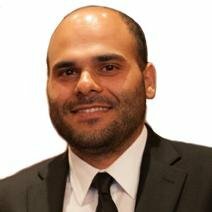 Another altcoin whose holders can be quite happy today is Monero. The XMR/USD exchange rate now stands above $17 after rising almost 13% in the last twenty four hours and is back again among the top four blockchain assets by total value, with a $245 million market cap. You forgot Decred, they are booming as hell, lots of good reviews about their dev team and their project draw some real attention finally. Decred is only getting attention because it’s an “also mined” with Claymore’s Dual Miner. And when I figured out mining LBRY instead with your intensity about halfway between insane and not at all makes more money than Decred, it didn’t matter to me anymore.